PROMOS PRESENTS “PIAZZE D’ARTISTA @ SCALO MILANO”. 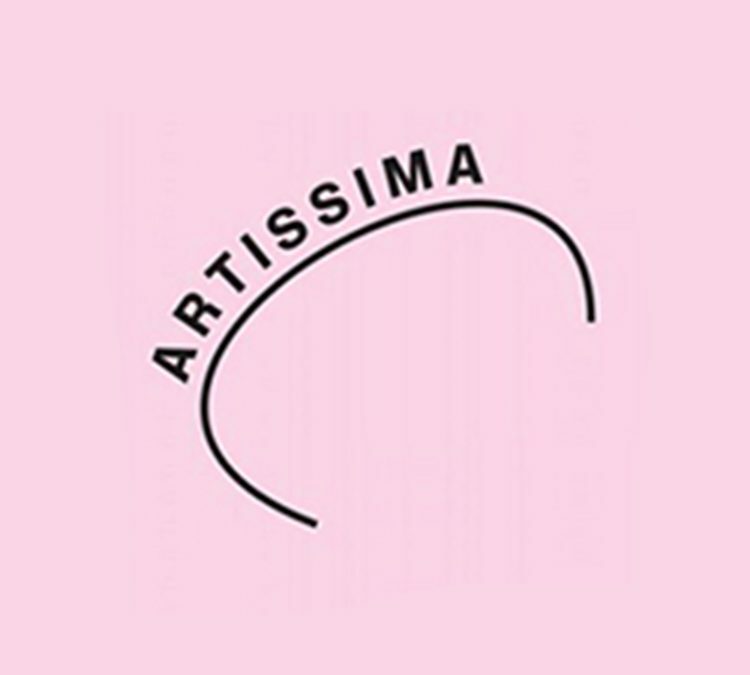 THE PROJECT GETS UNDER WAY WITH ARTISSIMA 2015. Scalo Milano will be the home of Piazze d’Artista (Art Plazas), a project created to enhance its visitors experience with a new, high profile, cultural element: from its opening, the widest variety of art forms will embellish the spaces of Scalo Milano, with interactive installations created specifically for the project. The project will get under way on the occasion of Artissima2015, the contemporary art festival that is one of the most renowned at the European level, scheduled from 6 to 8 November in Turin. Promos and Scalo Milano are official partners of the event and the Promos Scalo Milano New Entries award will be assigned by an international jury to the most deserving gallery for its work of research and promotion of young artists in the eponymous section. One of the artists from the winning gallery will also have the opportunity to produce an installations created especially for Scalo Milano.